You might expect a seamstress to daydream about becoming a fashion designer. But an accountant? “My creative juices were overflowing. I began to draw landscapes, model and take art classes. 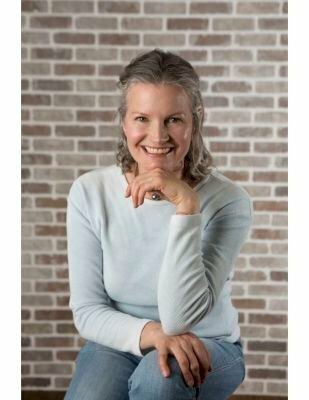 In 2009, I rethought my career and chose clothing design,” recalls Susan Rahmann, founder of Rahmen + Co. Her company creates fashions that are versatile and stylish and perfect for active people. She uses only environmentally sustainable materials, like fast-growing bamboo and hemp. 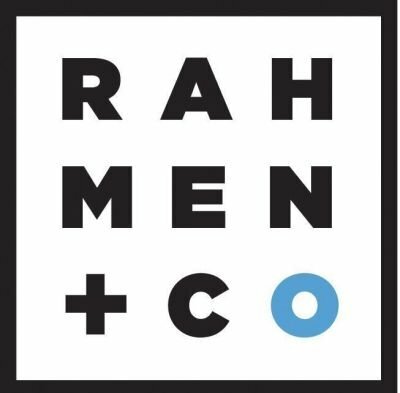 “Rahmen + Co is more than a name on a label. Years from now, I want to say that we helped the clothing industry be less abusive to people and animals. It’s a different mindset, a more sustainable mindset, and it’s a big part of our mission,” explains Rahmann. Driving change is a tall order, but not for a driven woman. Rahmann embraces discipline, having grown up in a military family and living in Thailand and several large American cities before settling in an inspiring little mountain town in CO.
And about that name, “Rahmen.” It’s pronounced similarly to the founder’s surname, but means “frame” in German. It’s the ideal word to describe someone who has framed her own life—and inspires others to do the same. Learn more at rahmenclothing.com. Follow Rahmen + Co on Facebook, Twitter and Instragram.